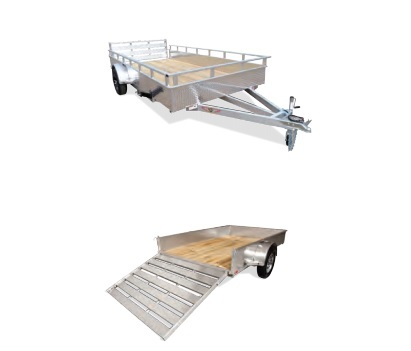 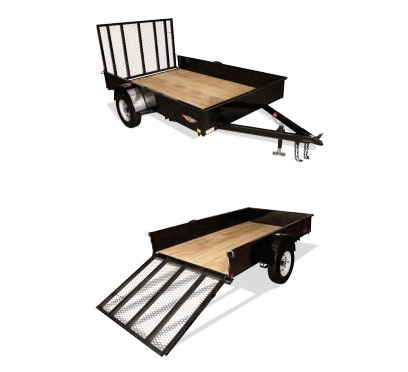 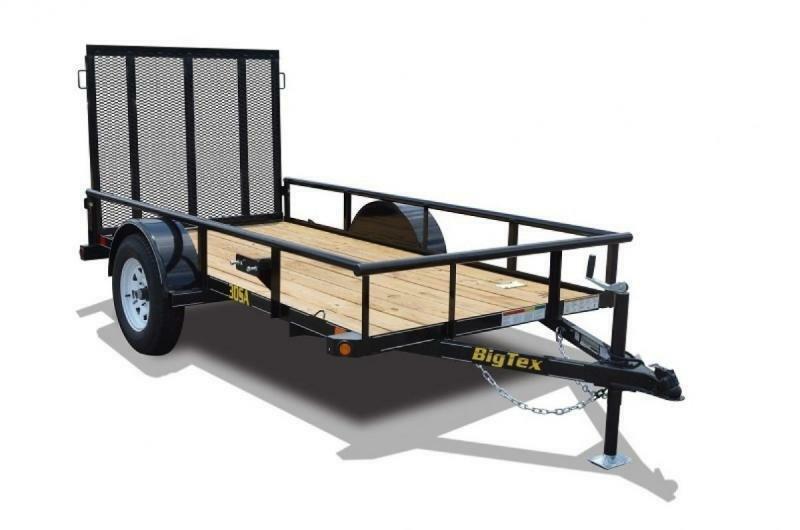 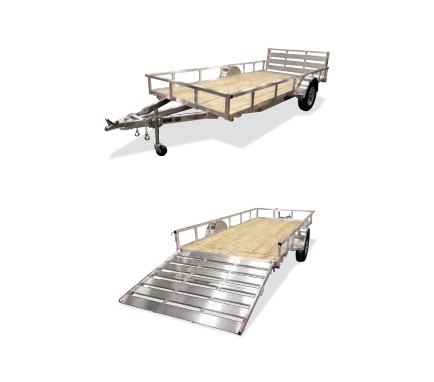 ANGLE IRON UTILITYThese trailers are reliable, rugged and built for work. 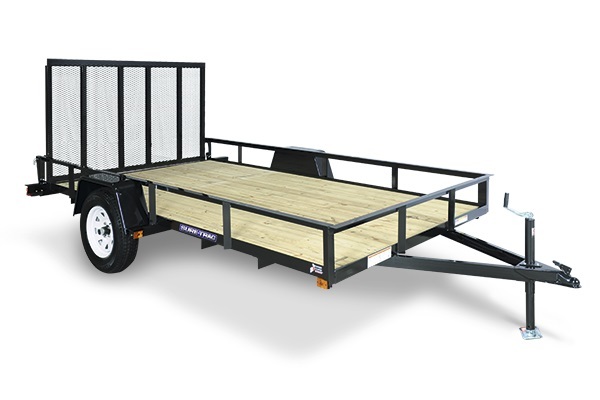 Our powder-coated finish provides unmatched protection and exceptional good looks. 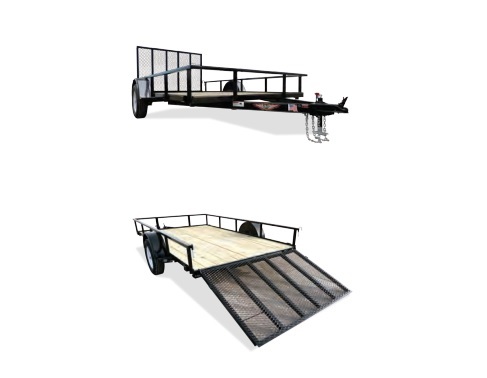 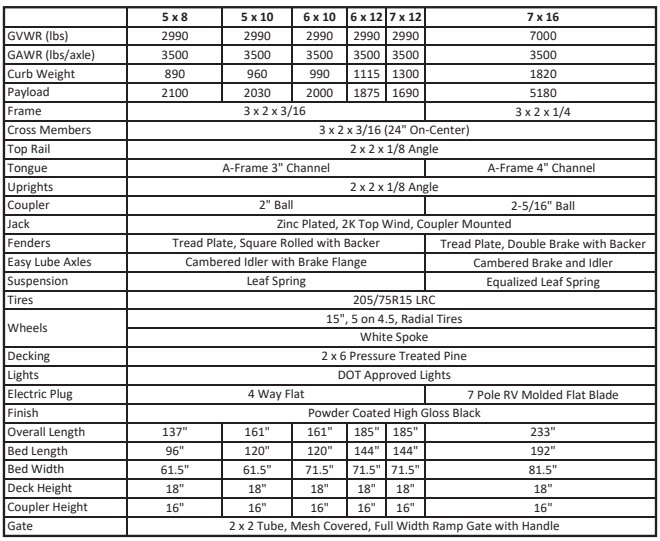 The tube-constructed fold-flat ramp gate is factory installed and ready for your toughest jobs. 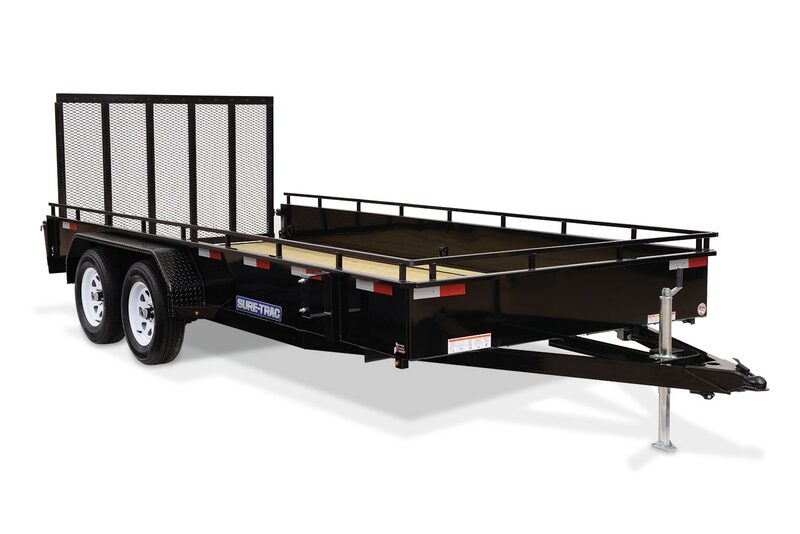 Available in a variety of sizes, the Angle Iron Utility trailer is an economical way to access the quality of Sure-Trac.